A fine, Ecuadorian Sumatra wrapper complements premium, select cuts of Nicaraguan long-fillers. Earn up to 154 Points Points. A fine, Ecuadorian Sumatra wrapper complements premium, select cuts of Nicaraguan long-fillers. Box pressed, this bold medium to full bodied cigar greets you with hints of oak, coffee, leather, and spices. 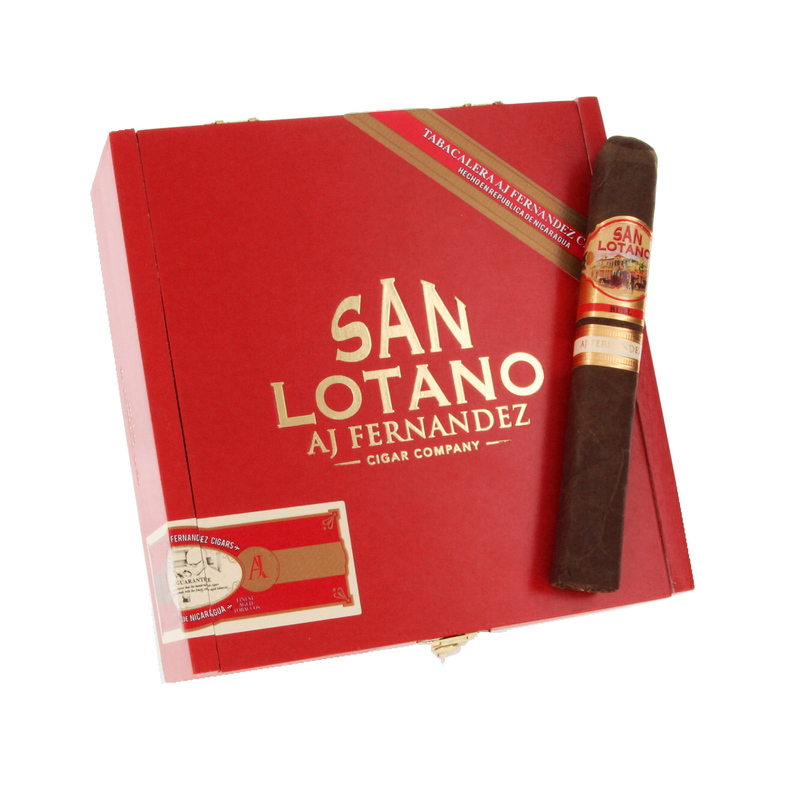 Continuing tradition of the original Cuban San Lotano, the Bull Toro is packed with flavor and exquisite craftsmanship. Vintage and smooth Nicaraguan filler is combined with a rich and spicy Ecuadorian Sumatra wrapper to create an amazing smoking experience. Challenge yourself today and finish strong!